Step into the spotlight. Experience the glitz and glamour of red carpet premieres in the heart of London&apos;s entertainment district, where celebrities and influencers mix it up and Hollywood makes international headlines. All just a short stroll from Soho. 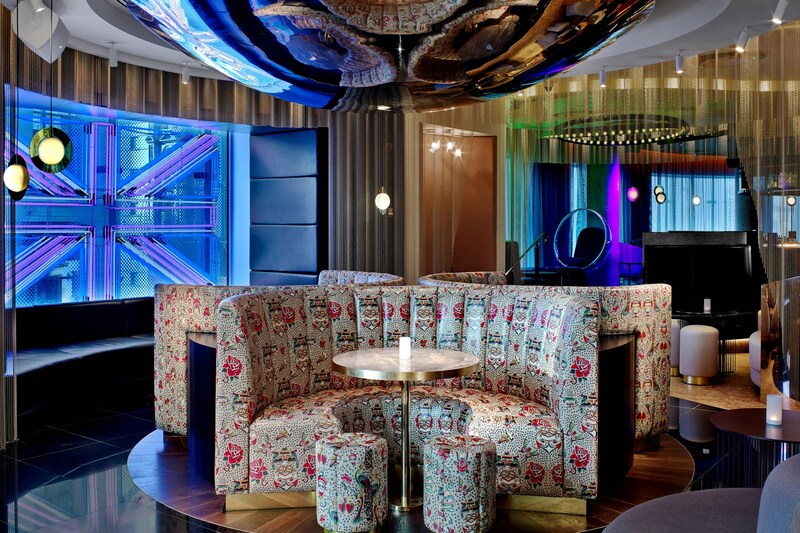 Mix and mingle over sumptuous brunch, modern afternoon tea or innovative cocktails at The Perception Bar. Energize at FIT, then recharge at AWAY® Spa before premiering your blockbuster in our Screening Room. Lounge in our 192 bold guest rooms and suites, where rebellious and refined décor reflects the city&apos;s dual personalities. Connect with fully wired technology or sink into the signature W Bed. Our Whatever/Whenever® service takes care of everything else. A reflection of the characteristic refined yet rebellious contradictions, each of the 21 suites features vibrant décor and electric views. 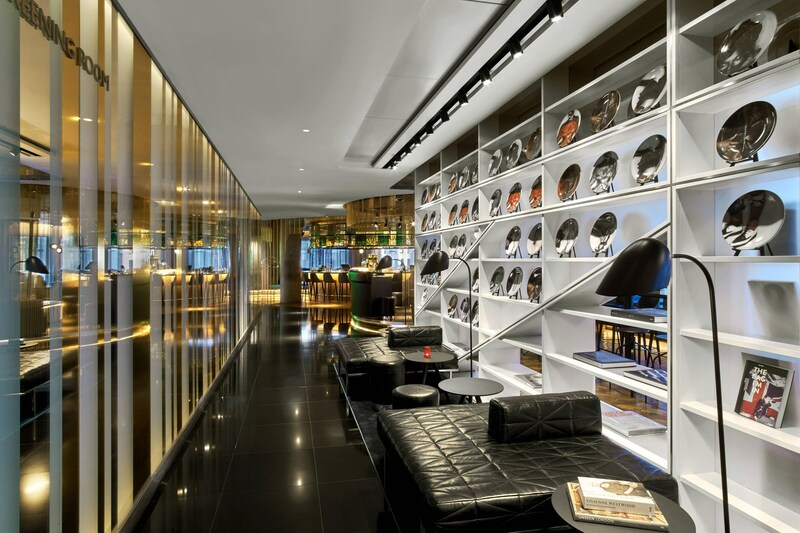 Step into the spotlight and experience complimentary designer wardrobe room service, fully immersive large screen facilities and the Mega Bar, a custom designed mobile cocktail bar (available in selected suites). Sneak inside and be prepared to be mesmerized. 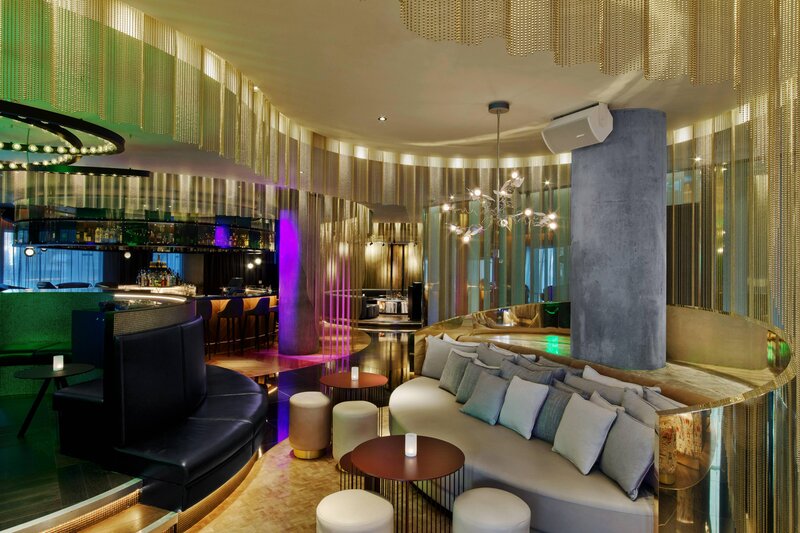 With a stunning design inspired by the vibrant plurality of the Londoner, The Perception bar and lounge showcases the multiple sides of every personality. Mix and mingle over our mouth-watering dining experiences and innovative cocktails. 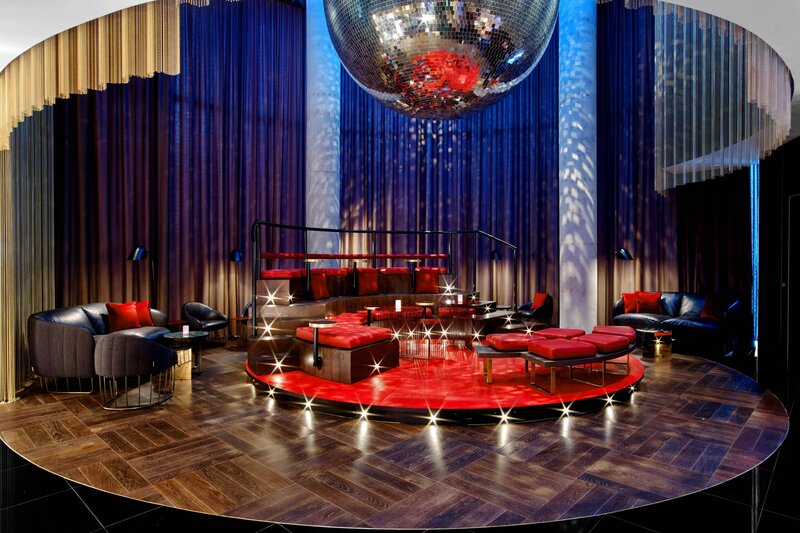 Trailblazing interiors, bar-raising cocktails, mouth-watering dining experiences and exhilarating music & events programming; all overlooking the hustle and bustle of the streets of Soho below. Whether in dire need of some pampering ahead of a night out, or revitalization from the night before, AWAY® Spa is the go-to place for glamour, providing tailor-made treatments which respond to each individual desire. Revitalise with one of our delightfulsignature treatments or revive your soul in our sauna and steam room. Wind down and prepare for whatever comes next. Our 100-square-metre AWAY Spa unites spiritual surroundings with premium REN spa products and expert therapists for an energizing experience. 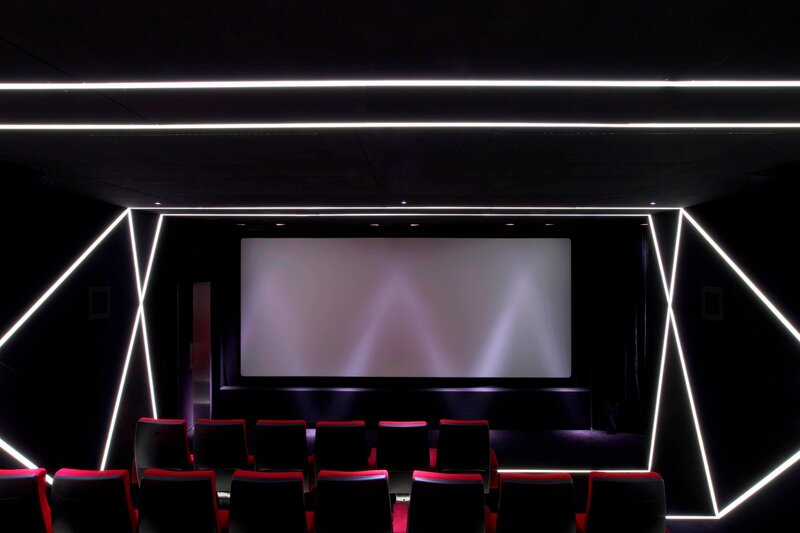 W London presents an exclusive versatile venue perfect for a quirky birthday party, cinema junkies, press screening, gaming nights and video conferences. With 38 luxury red-pillar seats positioned for maximum comfort, the contemporary screening room vaunts lots of leg room and ambient lighting to create an intimate atmosphere. 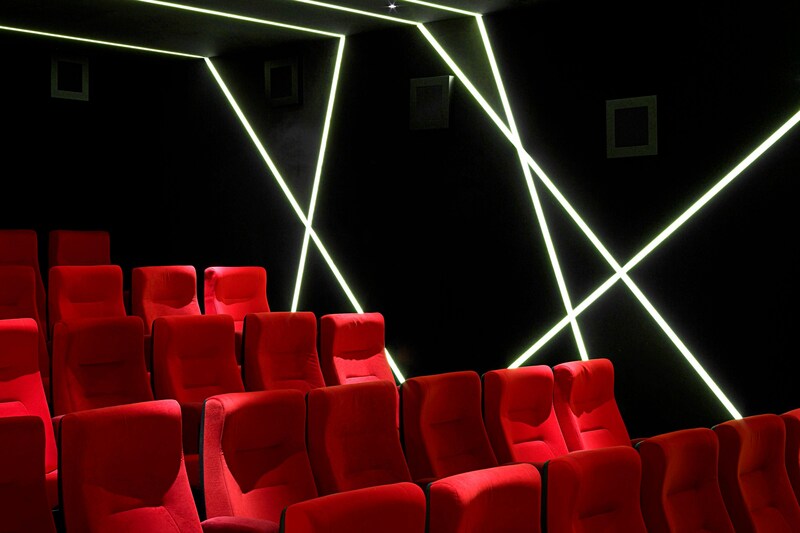 Situated on W London – Leicester Square&apos;s first floor, nestled neatly beside the Lounge, the contemporary Screening Room flaunts 38 regimented red-pillar luxury seats perfect for music playbacks, theatre style lectures, PlayStation parties or press screenings. W London - Leicester Square is etched so deep in the heart of London that it pulls at her heart strings like the capital&apos;s cupid. Survey the spectacle of the city&apos;s most fashionable as they flock to world-renowned cinemas for silver screen premieres and to Shaftesbury Avenue theatres for the latest shows. Music comes up when the lights go out with an urban playground unravelling across the West End with traditional English pubs and cosmopolitan clubs, sophisticated cocktails and the cult of membership only, plus plentiful dancing from disco to salsa.